No matter where you choose to lay your head at night, you will not be disappointed by the options around the Royal Coconut Coast. With miles of beautiful beaches and shoreline, a great selection of hotels and resorts have made this area a prime destination for visitors. Choose from brand-new resorts with all the luxuries on property, including swimming pools, hot tubs, spas, activities and award-winning restaurants. 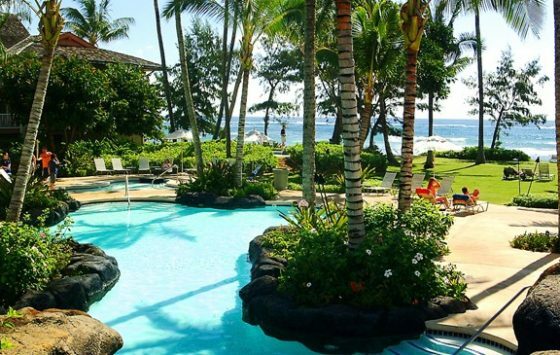 Or settle for an historic hotel that captures the rustic charm of old Hawaii. No matter what your budget or requirements are, from cost-conscious to first-class, you will find it all on the Royal Coconut Coast. Resort amenities with amazing affordability await you at the Courtyard Marriott on Coconut Beach. 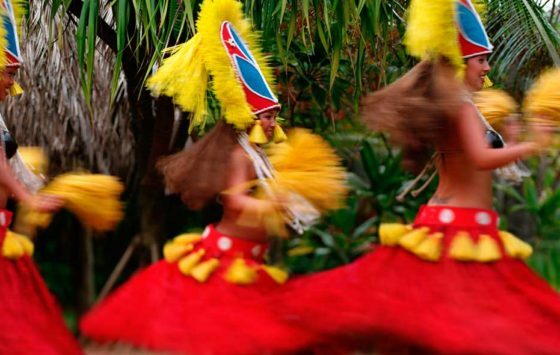 Located on the East side of Kauai, a few minutes from Ka’paa, named Kauai’s most charming town, we have all points covered. 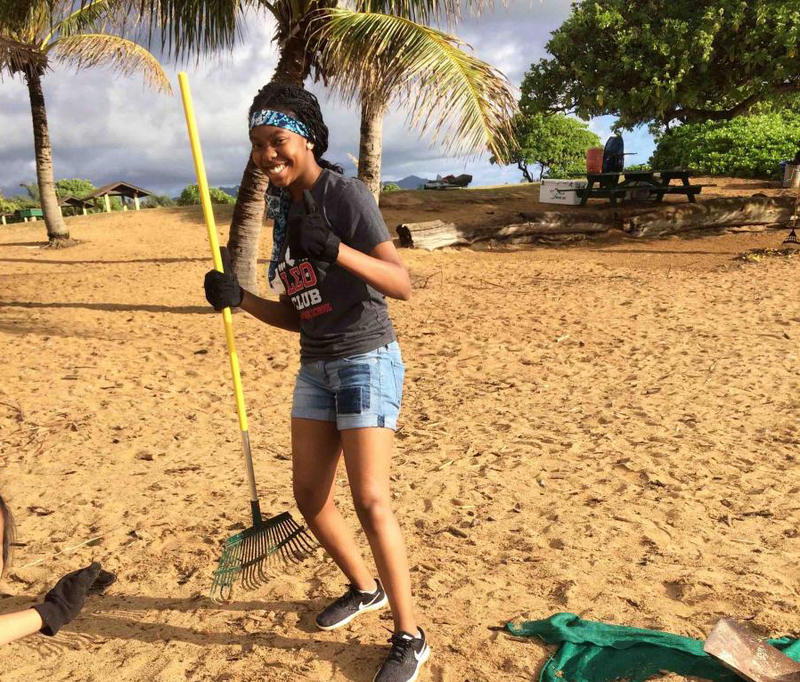 Make us your baseline camp on Kauai with easy access to the spectacular Na’Pali Coast to the north, the beautiful sunny and world famous Poipu Beach to the south, and the natural beauty of Waimea Canyon, the Grand Canyon of the Pacific to the west. Relax at our Pua Day Spa, enjoy local specialties at our Flying Lobster Buffet and learn the culture of Polynesia at our twice weekly Lu’au Makaiwa. Dine and relax at our Voyager Lani Restaurant or our Makai Lounge, with nightly entertainment. 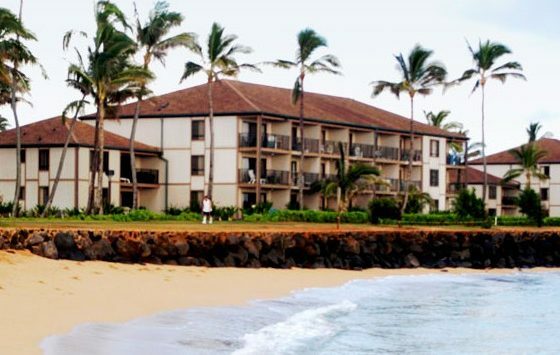 Only six miles from the Lihue airport, we are within walking distance of shopping, dining, and attractions. Rent a bicyle on property and enjoy the beautiful views of the bike path overlooking the Pacific, only minutes from the hotel. Let the sounds of the ocean rock you to sleep every night at this intimate, low-rise beachfront hotel. 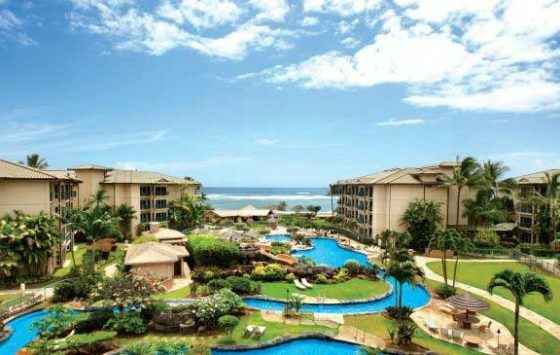 Located on Kauai’s Coconut Coast, Aston Islander on the Beach is set amid six acres of beautifully landscaped gardens and swaying palm trees. Both contemporary and nostalgic, Aston Islander on the Beach features thatched huts, hand-carved furnishings and plantation-style décor. Where Island, Sky and Ocean meet in sublime harmony. 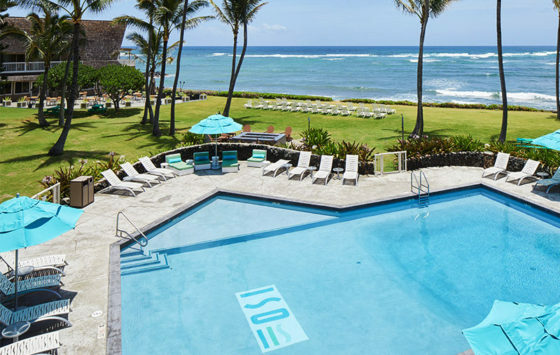 Embracing active travelers with a chic vibe on Kauai’s Royal Coconut Coast, The ISO inspires with oceanfront yoga/tai classes, swimming pool, bicycle use, complimentary breakfast with island fruits & onsite "The Bull Shed" restaurant. Discover your perfect balance at The ISO today! 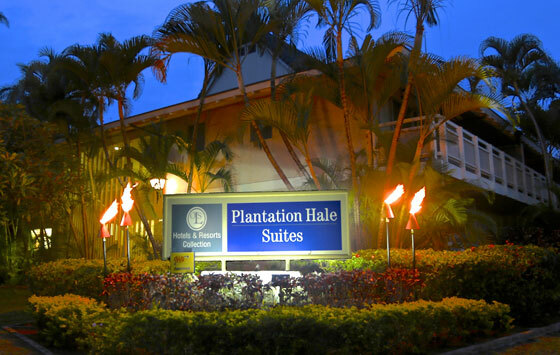 Plantation Hale Suites, located on the Royal Coconut Coast in the heart of Kauai, is a top choice among Kauai hotels. Enjoy spacious suite accommodations and the finest amenities complete with kitchens and private lanais. Explore island shopping, restaurants and activities that are conveniently located just steps from the hotel. 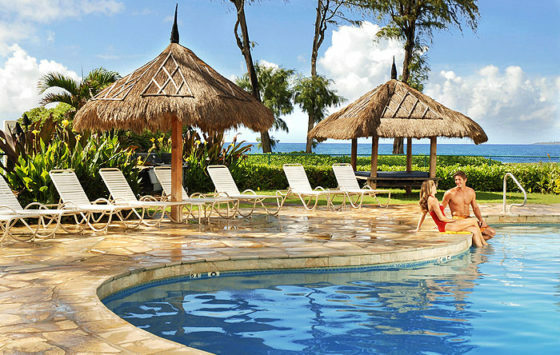 Kauai Coast Resort at the Beachboy is a beachfront resort perfect for relaxing and soaking up the sun. Here you’ll find spacious studios, one and two bedroom accommodations and some of the most dramatically beautiful scenery in the South Pacific. RCCA patrons enjoy $30 off your next stay with us! 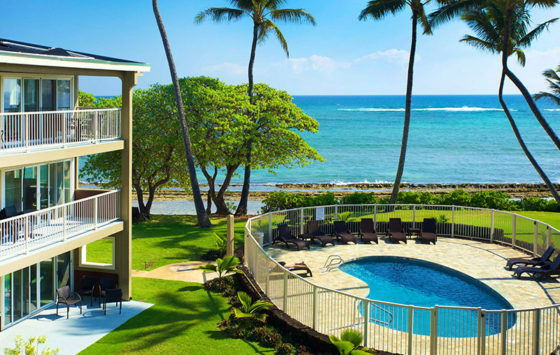 Outrigger Waipouli Beach Resort is a collection of luxurious, spacious vacation condos with superbly appointed kitchens, washer/dryers and central air-condition. The resort features a fantasy swimming pool with water slides and cascading waterfalls. 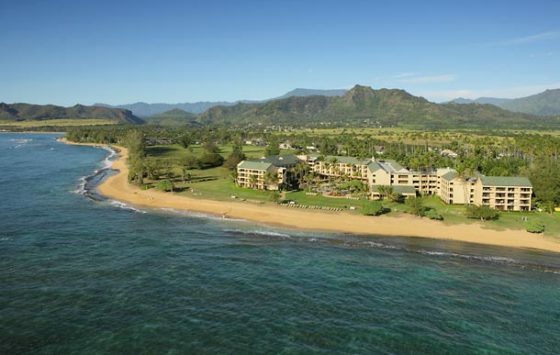 Its location rivals the best Kauai hotels for comfort, convenience and access to dining, shopping, and activities. 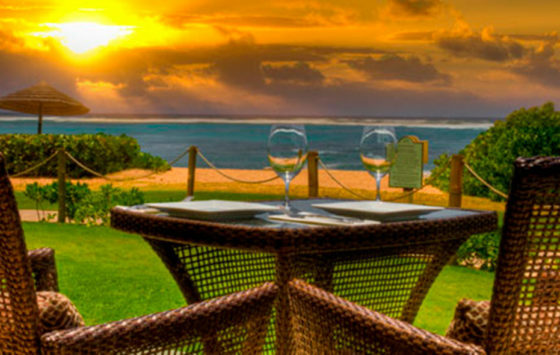 The Pono Kai Resort sits on 12 acres in the quiet town of Kapa’a on Kauai. The Resort is right on the beach, which is perfect for wind surfing, kite surfing or just playing around in the waves. There’s plenty of action at the Resort as well, with swimming pool, Jacuzzi, saunas, tennis courts, volleyball, shuffleboard, croquet and putting greens. 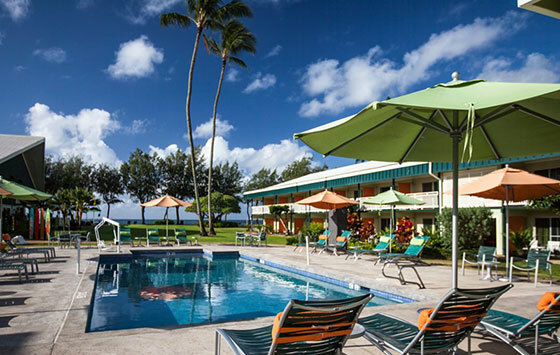 Hotel Coral Reef an island style boutique hotel located at the northern end of Historic downtown Kapaa. Featuring 16 custom designed oceanfront rooms positioned aproximately 50 feet from the waters edge along the royal coconut coast. Each guest room features a private balcony, Jacuzzi jetted bathtub with optional King bed or two queen beds, air conditioning, television, DVD player and our signature mood lighting. Guest amenities include a private swimming pool, complimentary wifi complimentary beach chairs and cooler rentals and morning refreshments and coffee service daily. Come and experience Kauai's little gem. Stay along Kauai's sunny Coconut Coast, where flowering nature and dazzling waves are everywhere you turn. Hawaii is the perfect place for destination weddings, relaxing vacations, or epic adventures. 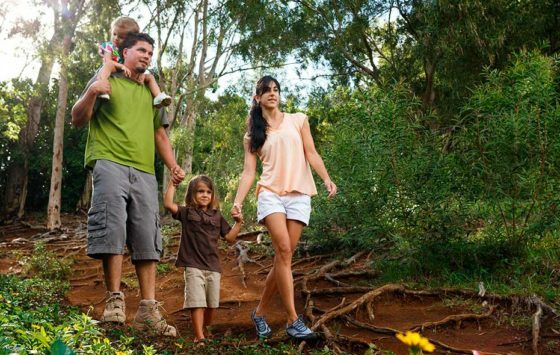 Whatever your heart desires, Hilton Garden Inn Kauai Wailua Bay is near Kauai's best attractions and things to do. 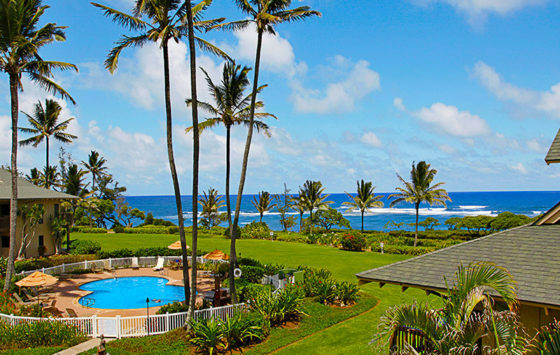 A secluded oceanfront condo resort minutes from the center of Lihue. Surrounded by a white sandy beach, gardens and golf course. All suites have full kitchens and views of the ocean. The resort features barbecue areas, putting green, tennis and swimming pool. 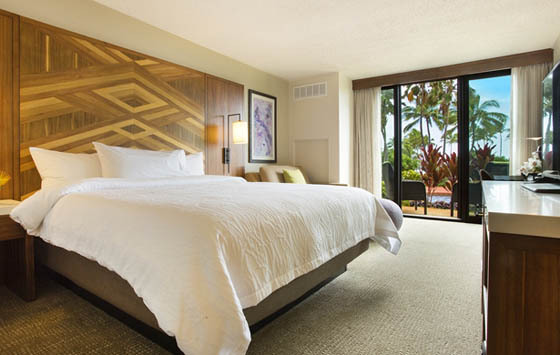 Wake up daily to breathtaking sunrises that set the tone for your perfect vacation in Hawaii. 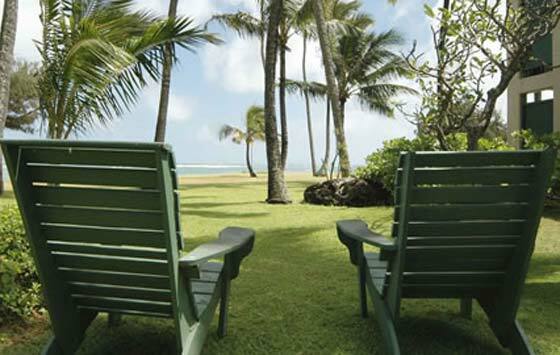 Kauai Kailani is conveniently located oceanfront on Kauai's sunny eastern shore within the famous Coconut Coast. All 1 & 2 bedroom suites feature fully equipped kitchens, a private lanai, and FREE wireless Internet access.